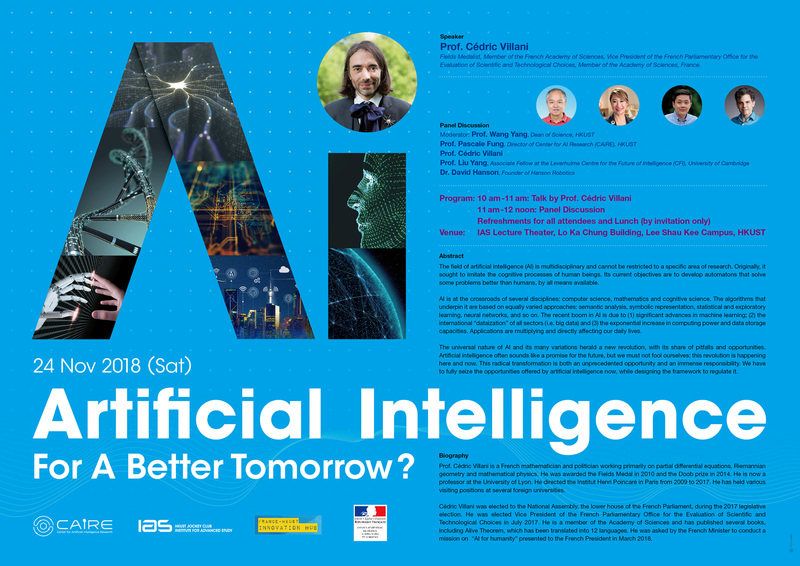 Artificial Intelligence for A Better Tomorrow? 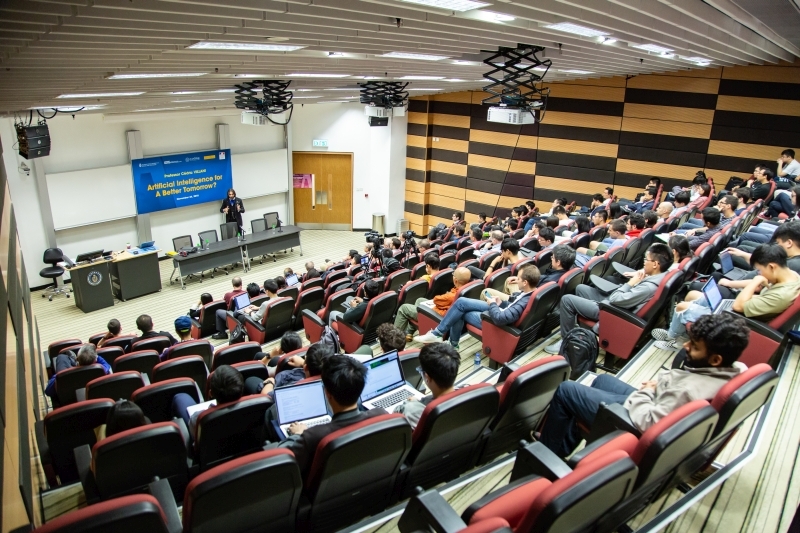 The field of artificial intelligence (AI) is multidisciplinary and cannot be restricted to a specific area of research. Originally, it sought to imitate the cognitive processes of human beings. Its current objectives are to develop automatons that solve some problems better than humans, by all means available. AI is at the crossroads of several disciplines: computer science, mathematics and cognitive science. 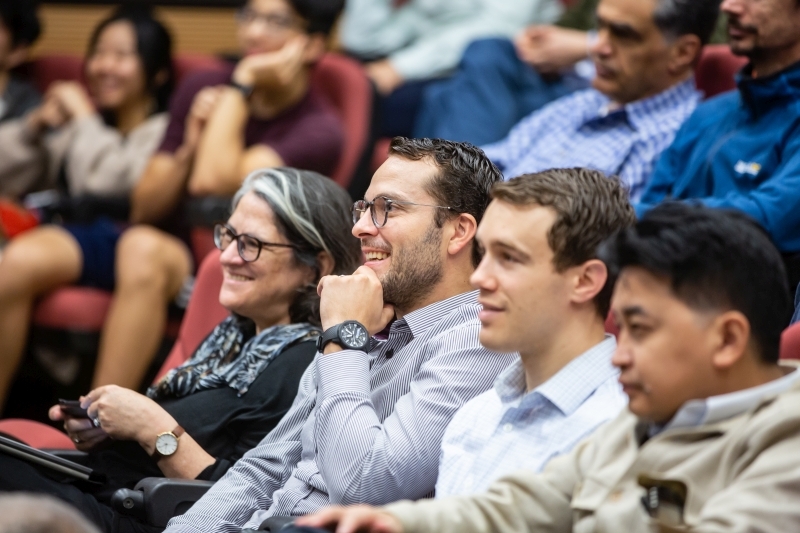 The algorithms that underpin it are based on equally varied approaches: semantic analysis, symbolic representation, statistical and exploratory learning, neural networks, and so on. 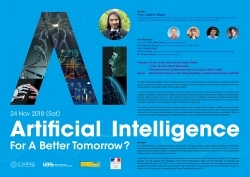 The recent boom in AI is due to (1) significant advances in machine learning; (2) the international “dataization” of all sectors (i.e. big data) and (3) the exponential increase in computing power and data storage capacities. Applications are multiplying and directly affecting our daily lives. The universal nature of AI and its many variations herald a new revolution, with its share of pitfalls and opportunities. Artificial intelligence often sounds like a promise for the future, but we must not fool ourselves: this revolution is happening here and now. This radical transformation is both an unprecedented opportunity and an immense responsibility. 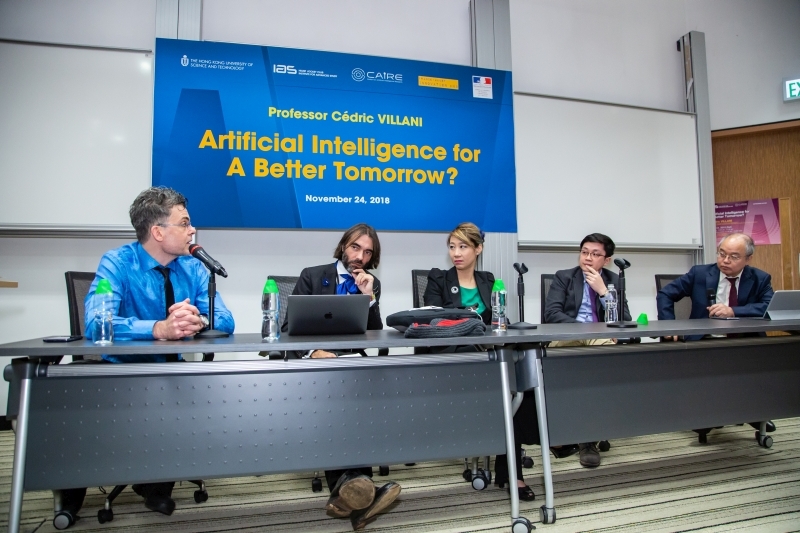 We have to fully seize the opportunities offered by artificial intelligence now, while designing the framework to regulate it. 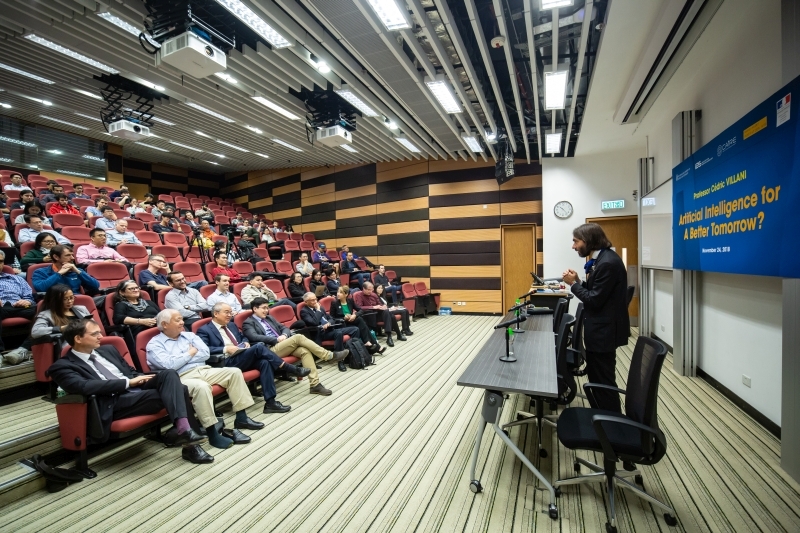 Prof. Cédric Villani is a French mathematician and politician working primarily on partial differential equations, Riemannian geometry and mathematical physics. He received his doctorate from Université Paris-Dauphine in 1998. He is now a Professor of Mathematics at Université Claude Bernard Lyon 1. He directed the Institut Henri Poincaré in Paris from 2009 to 2017. 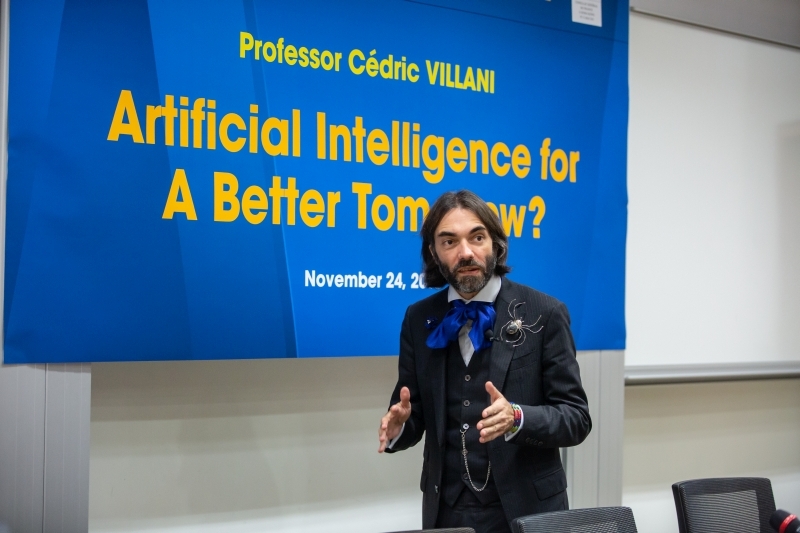 Prof. Cédric Villani was elected to the National Assembly, the lower house of the French Parliament, during the 2017 legislative election. He was elected Premier Vice-President of the French Parliamentary Office for Evaluation of Scientific and Technological Options in July 2017. He is a member of the French Academy of Sciences, and has published several books, including “Birth of a Theorem: A Mathematical Adventure”, which has been translated into 12 languages. 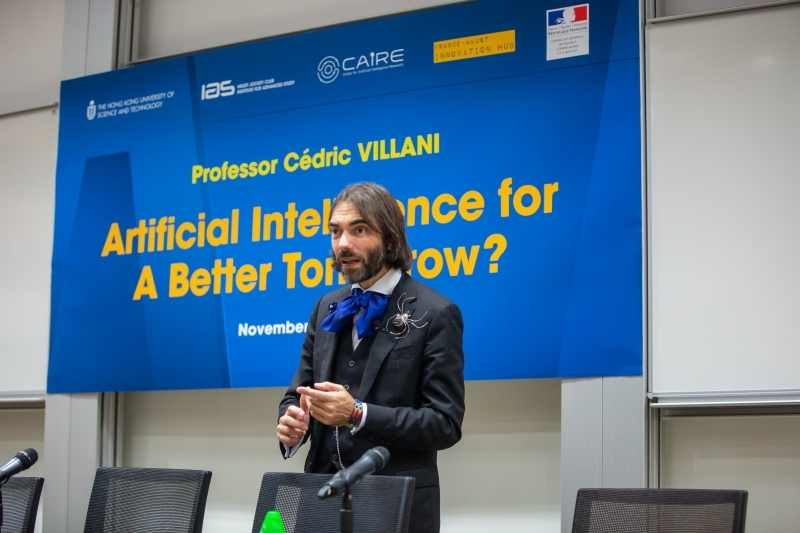 He was asked by the French Minister to conduct a mission on “AI for humanity" presented to the French President in March 2018. He was awarded the Fields Medal in 2010 and the Joseph L. Doob Prize in 2014. He was bestowed the Knight of the National Order of Merit (France) and Knight of the Legion of Honor in 2009 and 2011 respectively. The Legion of Honor is the highest French national honor for military and civil merits. Light refreshments will be served from 12:00 noon to 12:30 pm.